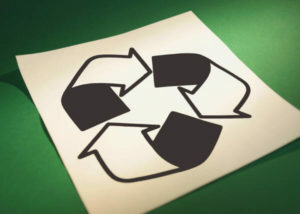 From time to time the LaSalle County Environmental Services and Land Use Department will host recycling events. Some of the events hosted in the past by this department include: tires, household hazardous waste, electronics, and oil. Unfortunately, due to the size and magnitude of such events, the County is unable to host these events annually. Events, such as tire collections, are funded through state grants that must be applied for and approved by the IEPA. Please check main page for current recycling events. For any questions please contact the LaSalle County Environmental Services and Land Use department at 815-434-8666.